Typically, when examining for ways to increase efficiency and budget spending, technology is at the top of review along with employee wages and operational costs. 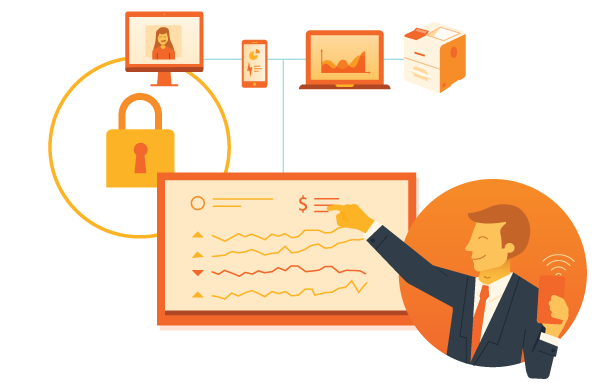 Technology is a vital and necessary part of a company’s growth. Without it, most stores, companies, and offices cannot compete in the technological mecca that is business. Maintaining this technology is difficult enough but managing how much goes into it can be even harder because of the heavy dependence that comes with using technology. It’s necessary to invest money into making sure technology is up to date and kept running, but this can make financing a nightmare. So, What Is Cost Certainty? Cost certainty is the basic idea of a static expense value, in other words, a fixed price point at which a good or service is rendered. While there may be many variables to your budgeting plan to account for, having cost certain factors are immensely beneficial. 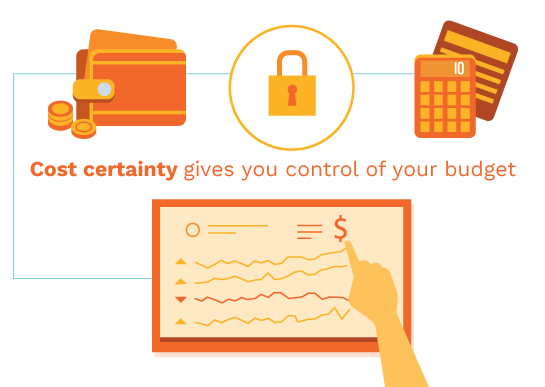 Cost certainty allows you to be certain when making critical decisions on your business’ spending and is something you can take into account as a given set number that will not fluctuate depending on any issues that arise. While cost certainty cannot be attained for every single part of a budget, it’s definitely something that should be made aware of as a constant part of making any budget as efficient and reduced as possible. In relation to IT services, this means that instead of reactively paying potentially exorbitant amounts of expenses on repairs and replacements, you can be spending a fixed amount to account for any damages that may occur over the time your business operates during the year. Unforeseen IT repairs and maintenance can deeply cut into your monthly budget and trying to cover the cost can deprive other parts of your business from essential funding. Being proactive about IT issues is key in not having to deal with inconsistent and costly expenses. 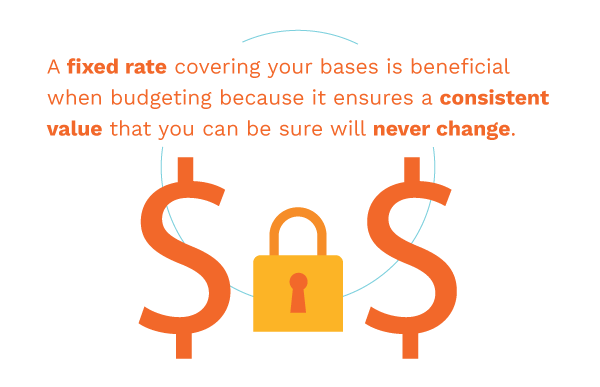 Having the right preparation is key and understanding the value that can be attained by cost certain fixed rates will help you see the best options that are available to a proactive defense for your company. Increase your profit margins and the scalability of your business by knowing of cost certain factors that can dramatically ease your business planning. Making as many of your expenses as cost certain as possible is an extremely overlooked yet critical process that all business’ should keep in mind. Overall, you can’t go wrong with the peace of mind knowing that your business is protected in the face of high stress and prepared to scale when operational needs increase.